Divorced, beheaded, died, divorced, beheaded, survived: This is the story of the one who survived. 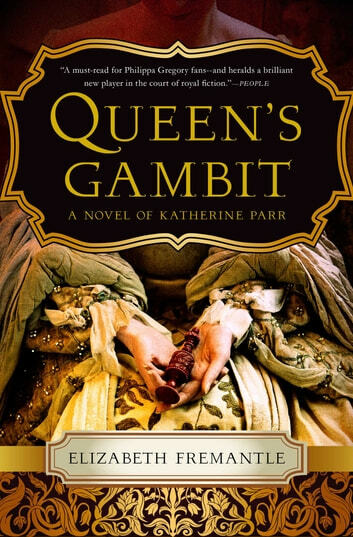 Widowed for the second time at age thirty-one Katherine Parr falls deeply for the dashing courtier Thomas Seymour and hopes at last to marry for love. Instead, she attracts the amorous attentions of the ailing, egotistical, and dangerously powerful Henry VIII. 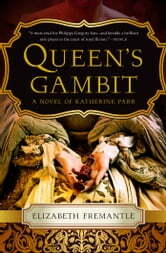 No one is in a position to refuse a royal proposal so, haunted by the fates of his previous wives—two executions, two annulments, one death in childbirth—Katherine must wed Henry and rely on her wits and the help of her loyal servant Dot to survive the treacherous pitfalls of life as Henry’s queen. Yet as she treads the razor’s edge of court intrigue, she never quite gives up on love.